Ubisoft and Elijah Wood have unveiled a new virtual reality experience they are creating which takes on the form of a psychological thriller named Transference. 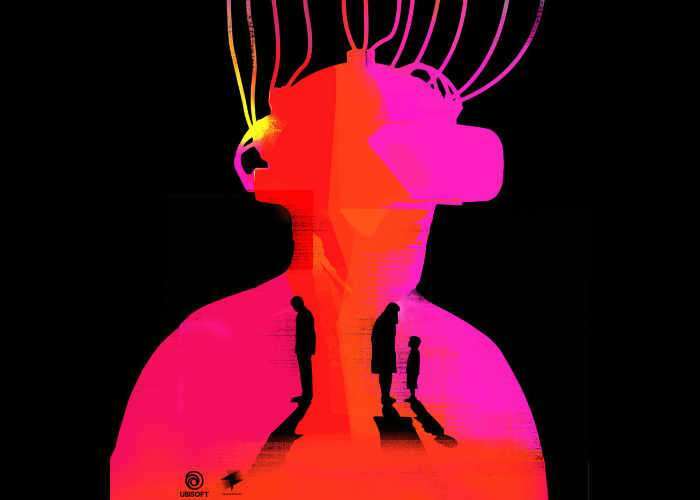 Transference is being created thanks to a collaboration between SpectreVision co-founded by Elijah Wood and Ubisoft. The virtual reality experience has been created to bridge the gap between movies and games and invites you to lose yourself in the destructive tale of a man’s obsession. Check out the videos below to learn more about what you can expect from Transference which will be making its way to PlayStation VR, Oculus Rift, HTC Vive, PS4, Xbox One and PC during the spring of 2018. Experience the limits of techno-psychology and escape a maze-like puzzle concealing a corrupted truth. Get projected into the digital consciousness of troubled case subjects and maybe you will influence their fate. Transference is a true collaboration between Hollywood and gaming. At SpectreVision, partners Elijah Wood, Daniel Noah, Josh C. Waller & Lisa Whalen, tell character-driven stories tackling emotional and human experiences that challenge conventions. Combined with the experience of building rich gameplay Ubisoft is known for, Transference is a dark, thrilling puzzle featuring Macon Blair (Blue Ruin, Green Room).